Leaders of two of Norway’s largest labour unions have merged. Together they will represent around 160,000 workers in the transport, construction, hotel, restaurant and automobile sectors. Fellesforbundet was already Norway’s second-largest trade union federation, with around 140,000 members. It was established in 1988 when the Norwegian iron and metalworkers’ union merged with the construction industry union and three other organizations. Now it will merge again, this time with the Transportarbeiderforbundet (NTF), which was founded in 1896 and currently has around 20,000 members in the land transport and scheduled bus service sector, along with dock, harbor workers and truck owners. 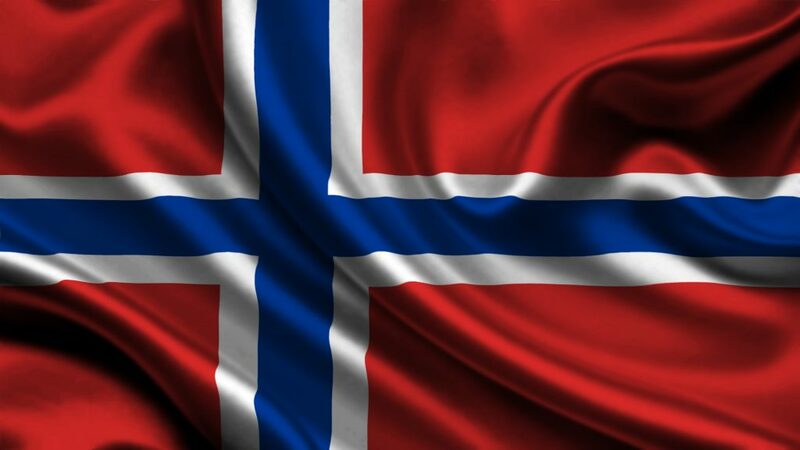 It has been involved in one of Norway’s longest-running labour conflicts over whether its members had exclusive rights to load and unload ships in Norwegian harbours. Norway’s Supreme Court ultimately decided they did not, in 2016. Now they’re teaming up with Fellesforbundet, whose leader Jørn Eggum welomed the dockers and other transport workers. “This merger will give strength to 160,000 normal working folks,” Eggum told news bureau NTB. The two federations’ agreement to join forces is expected to be approved by each federation’s board next year. This entry was posted in European Trade Unions, International Trade Unions, Trade Unions. Bookmark the permalink.